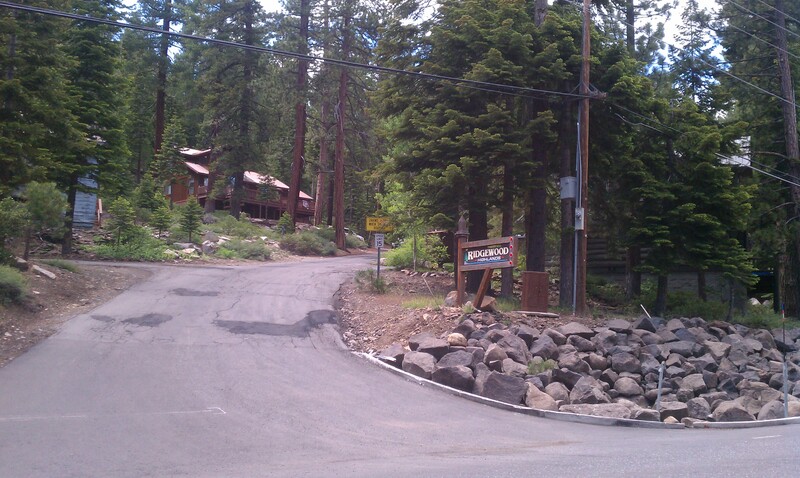 Ridgewood Highlands homes are located about 3 miles north-east of Tahoe City, between Cedar Flat and Carnelian Bay. This area is slightly uphill so some Ridgewood homes may have lake views. Some lakefront properties available, also. Ridgewood homes are part of the Ridgewood Property Owners Association. Ridgewood Property Owners Association includes a pier, buoy field and a private beach. Your Ridgewood property will get you close to skiing, hiking, rock climbing, and swimming, in a quiet mountain community. Beach, pier, buoy field. The Ridgewood Highlands Association allows about 55 members, and is currently full, so in order to purchase a spot for $7500, someone has to drop out of the association. Yearly fee is around $150, with 3 week buoy rentals available for about $75/week.